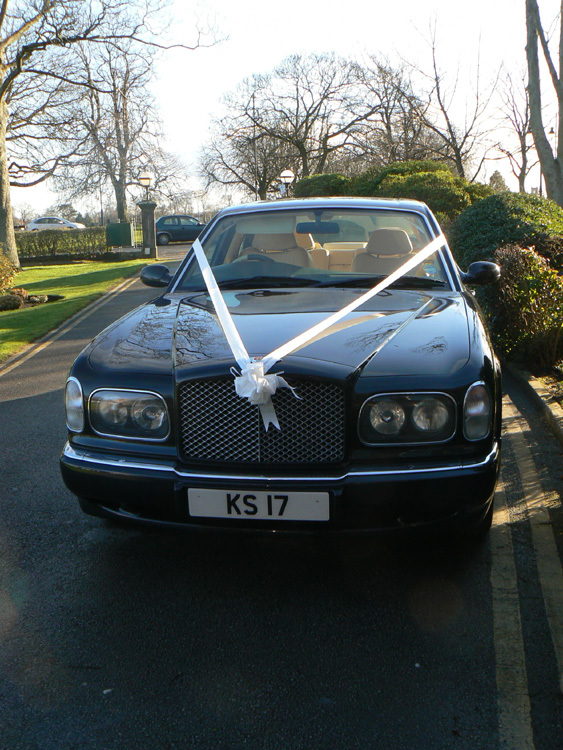 Keith has an excellent relationship with staff at all the leading wedding venues in the area including Fountains Abbey, The Old Swan in Harrogate, Rudding Park and Solberge Hall. 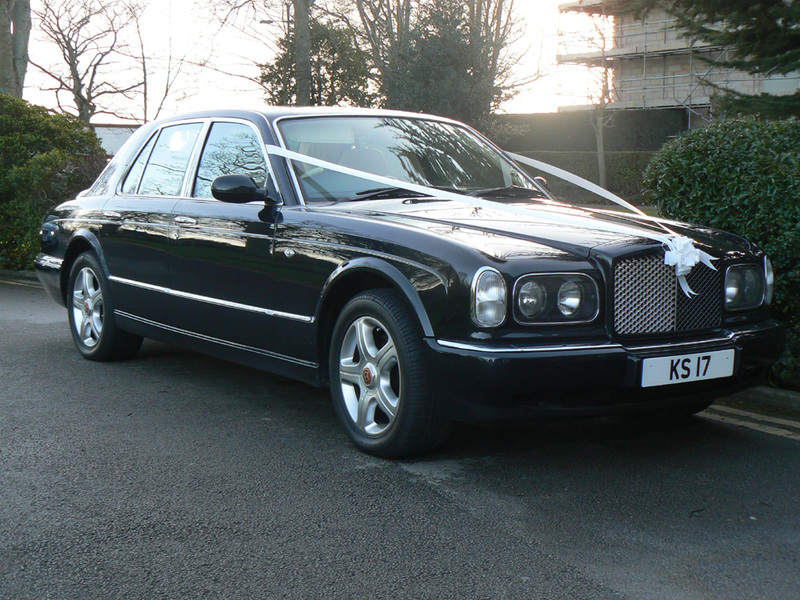 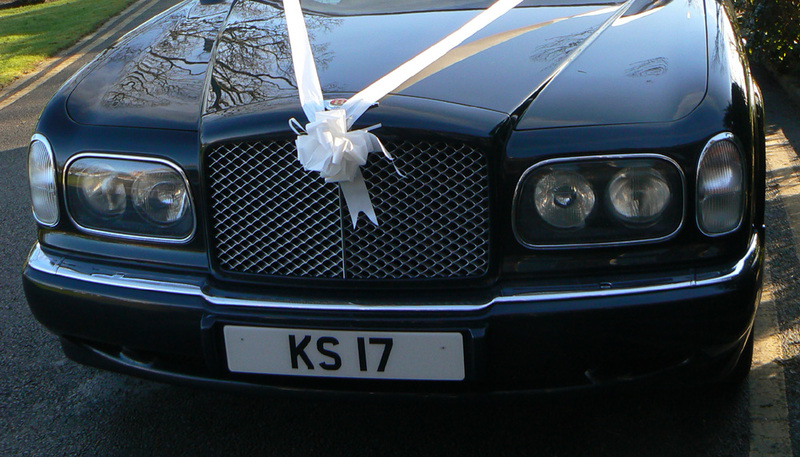 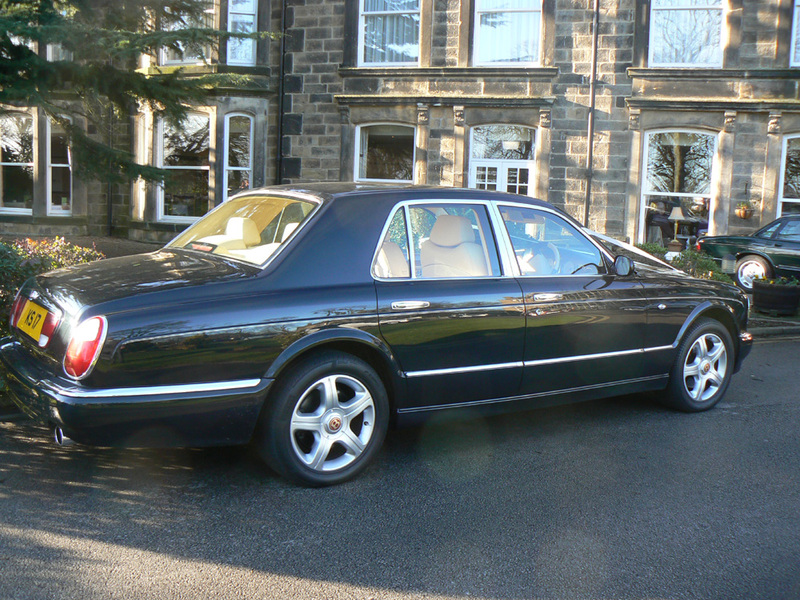 Bentley Arnage in Black Emerald with a beautiful cream leather interior. 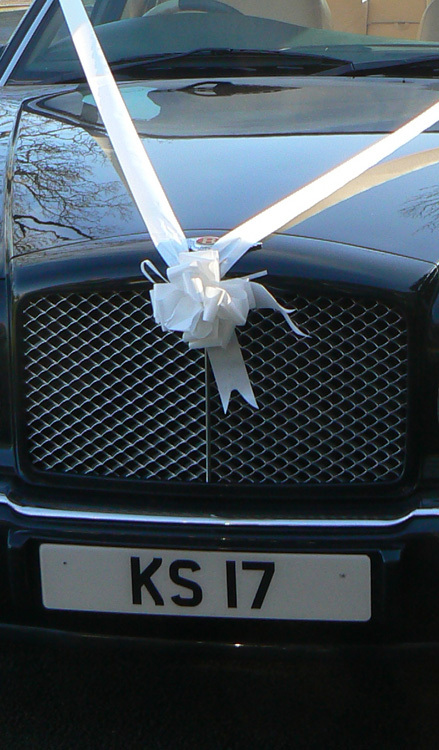 The ultimate in comfort and luxury for your special day.